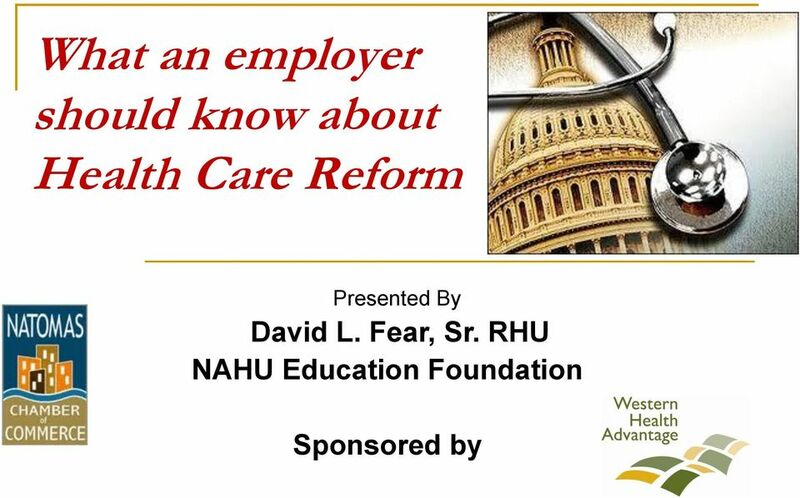 Download "What an employer should know about Health Care Reform"
FAQ New Health Insurance Law (Enacted on March 21, signed into law on March 23, and amended on March 25) On March 23, 2010 President Barack Obama signed the Patient Protection & Affordable Care Act (H.R. 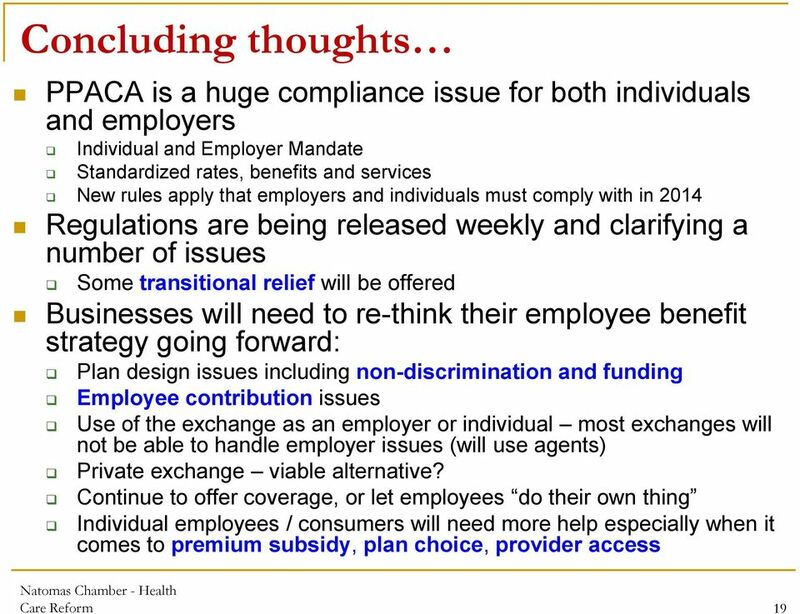 Health Care Reform Implications for Employers with Seasonal Employees Many industries (e.g. ski resorts, retail, restaurants, agriculture, fishing and tourism) have a significant number of seasonal employees. 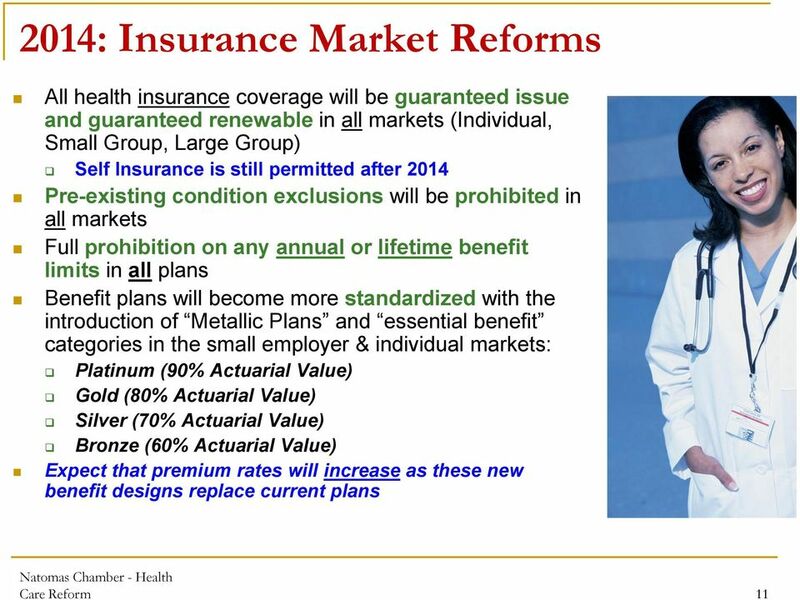 Reform Provisions and their effective dates Outline of Health Insurance Reforms that Will Impact Private Health Insurance Coverage under H.R. 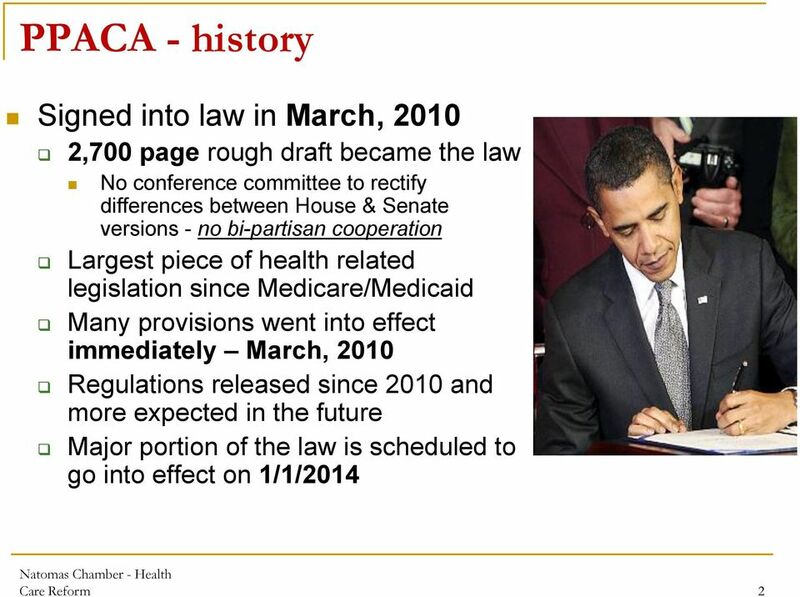 3590, the Patient Protection and Affordable Care Act and H.R. 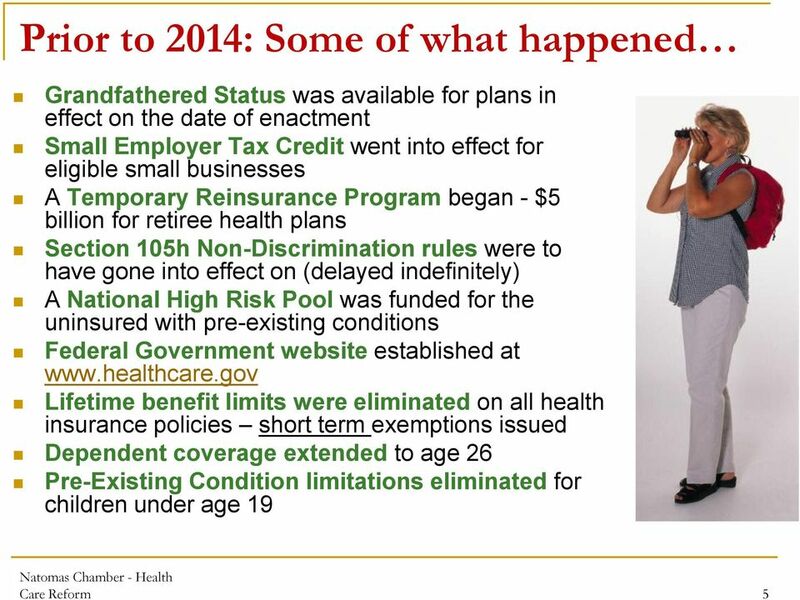 Brought to you by Sullivan Benefits Important Effective Dates for Employers and Health Plans On March 23, 2010, President Obama signed the health care reform bill, or Affordable Care Act (ACA), into law. 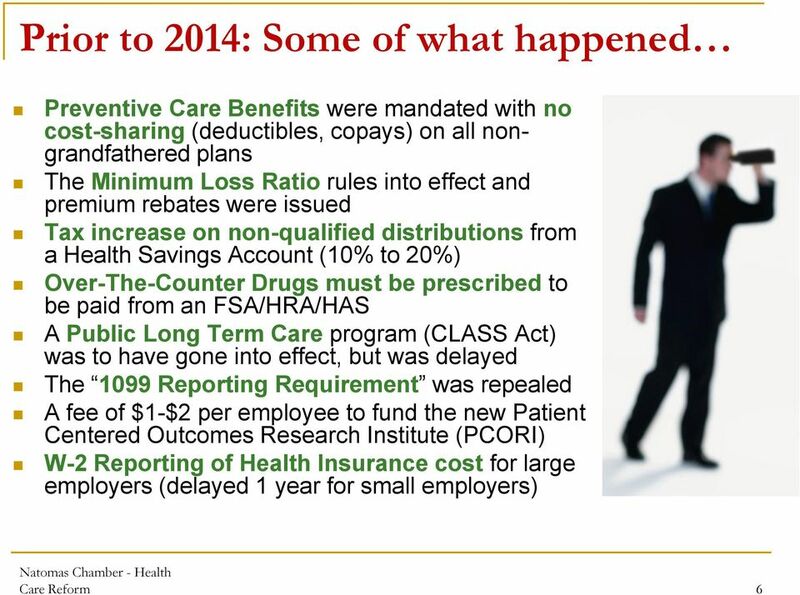 Health Reform in a Nutshell: What Small Businesses Need to Know Now. !!!!!!!!!!!!!!!!!! 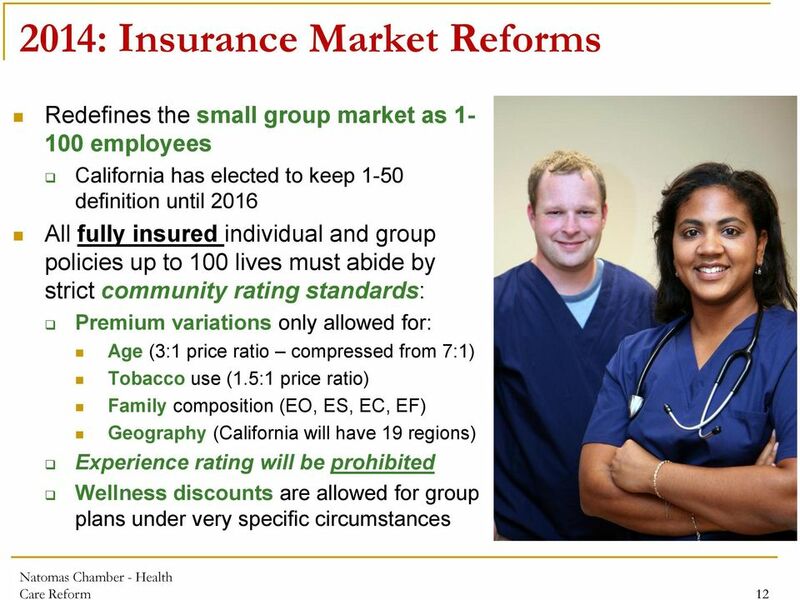 Federal Health Reform: Impact on Small- and Medium-Sized Employers. 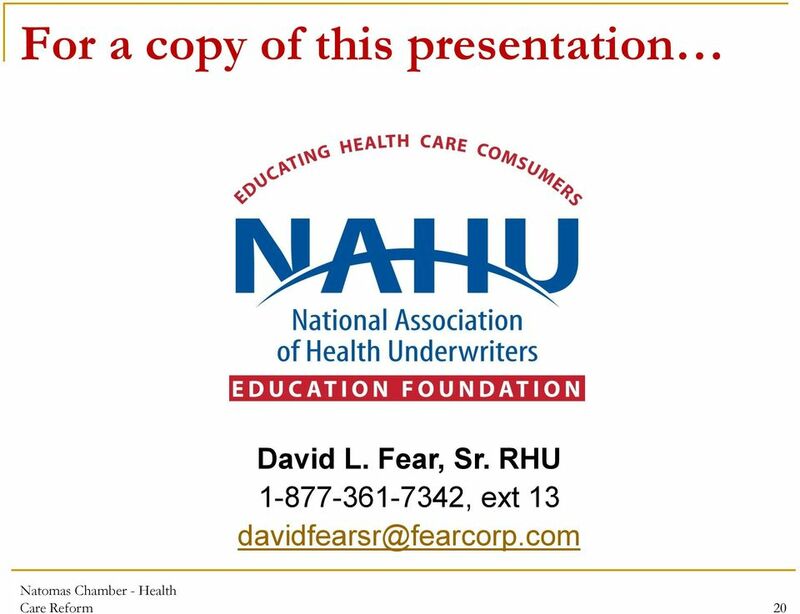 Prepared by: Ashley Cohen, MPH September 16, 2010!!!!! Q. 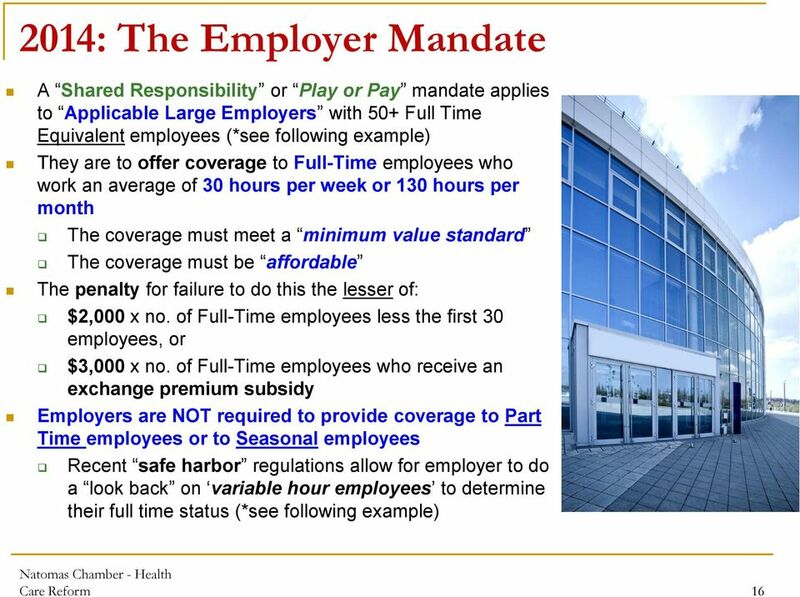 My company already offers employee health coverage, how does the law impact me? 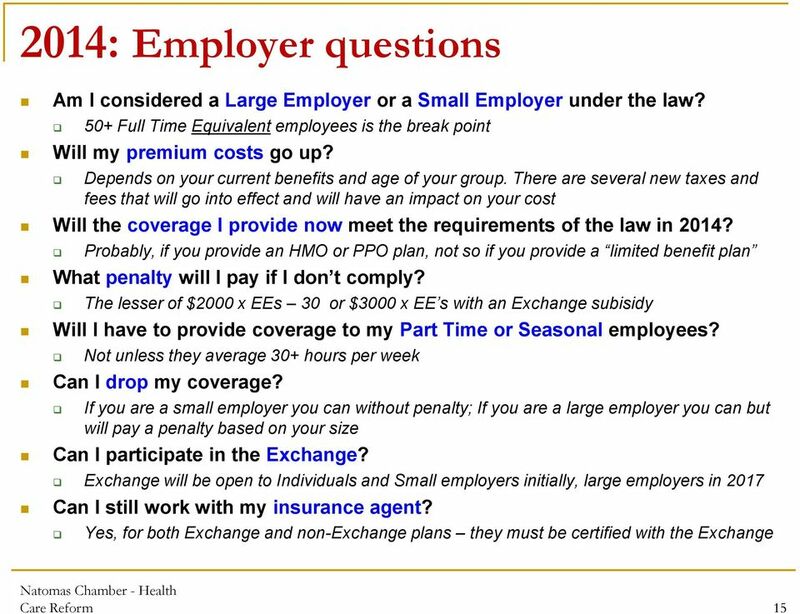 Frequently Asked Questions Q. 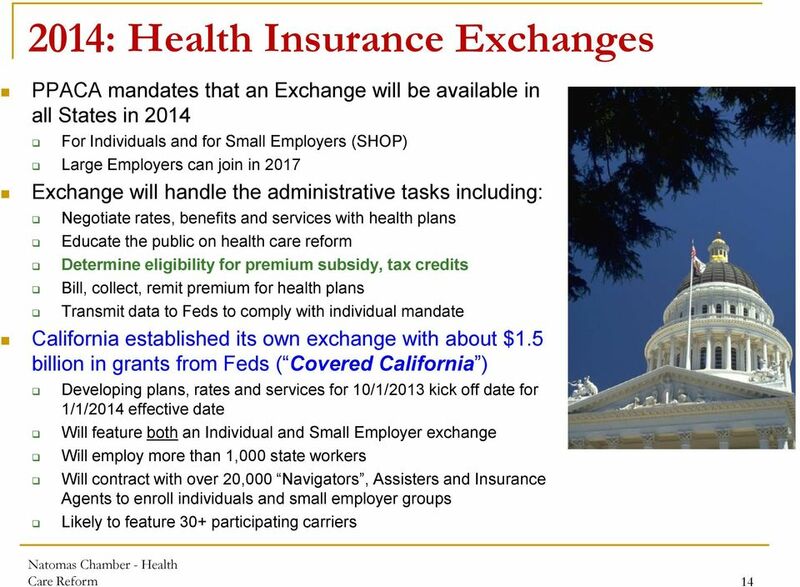 Will my business be required to provide employee health insurance under the health care law? A. 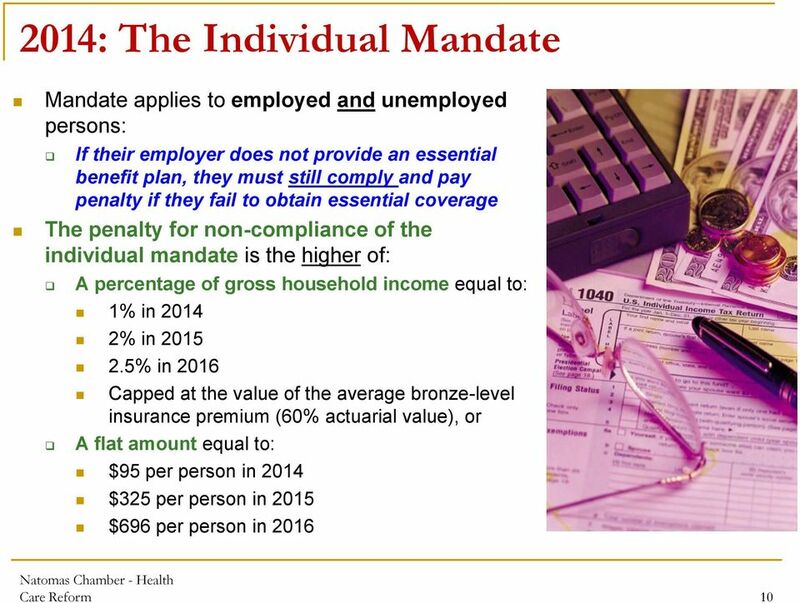 The law does not mandate employers provide employees health care coverage. 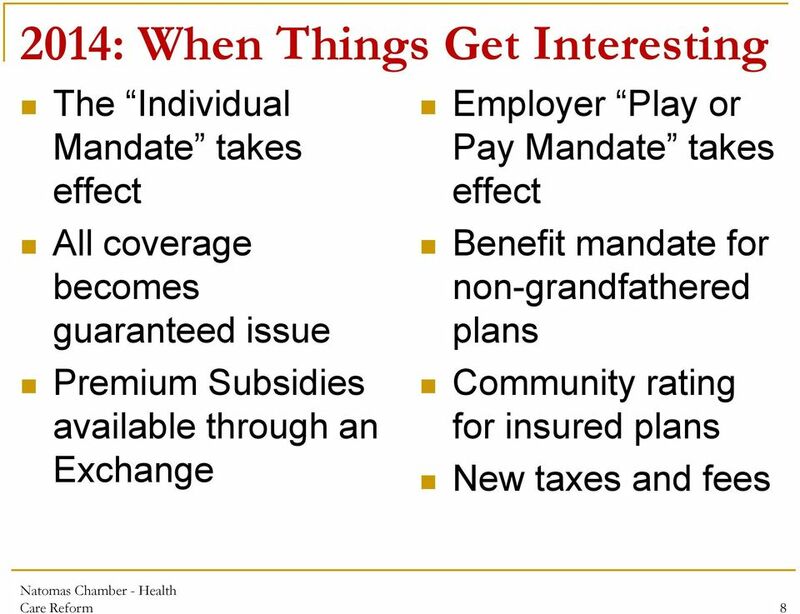 BLOG» The IRS and its 46 new powers to enforce ObamaCare June 5, 2013 The power granted to the IRS to enforce ObamaCare s mandates, taxes, penalties, reporting, and other requirements is unprecedented. 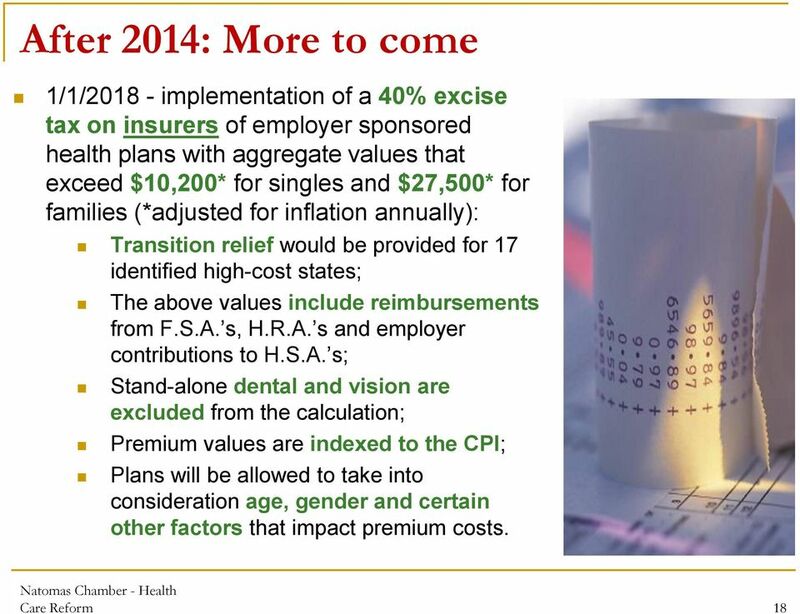 From Baugher Financial & Associates, Inc. Health Care Reform: General Q&A for Employees Common questions answered I ve heard a lot about the health care reform law. 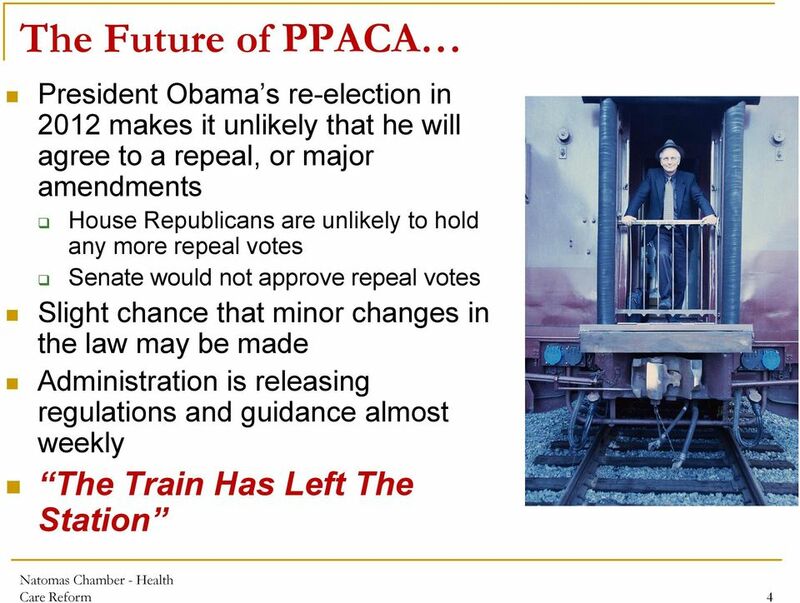 When do the reforms become effective? 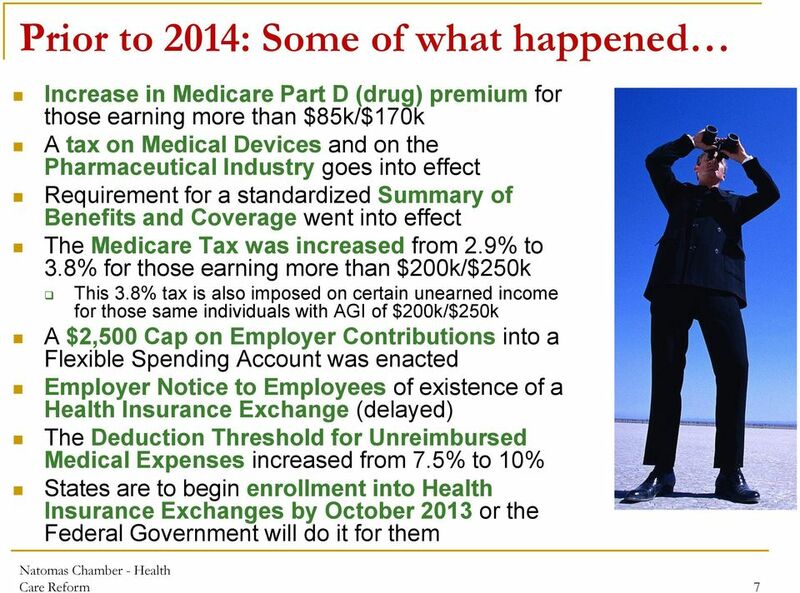 Health Care Implementation Timeline The massive healthcare (H.R. 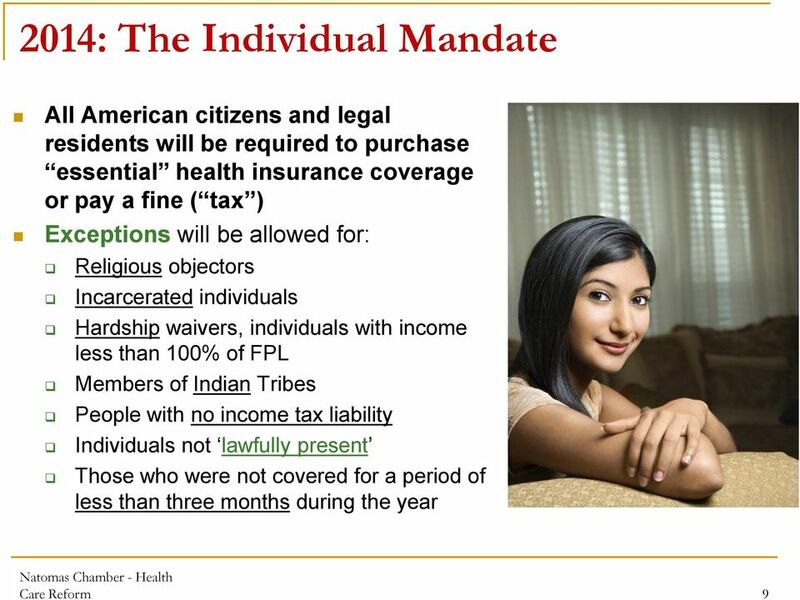 3590) and its companion reconciliation bill (H.R. 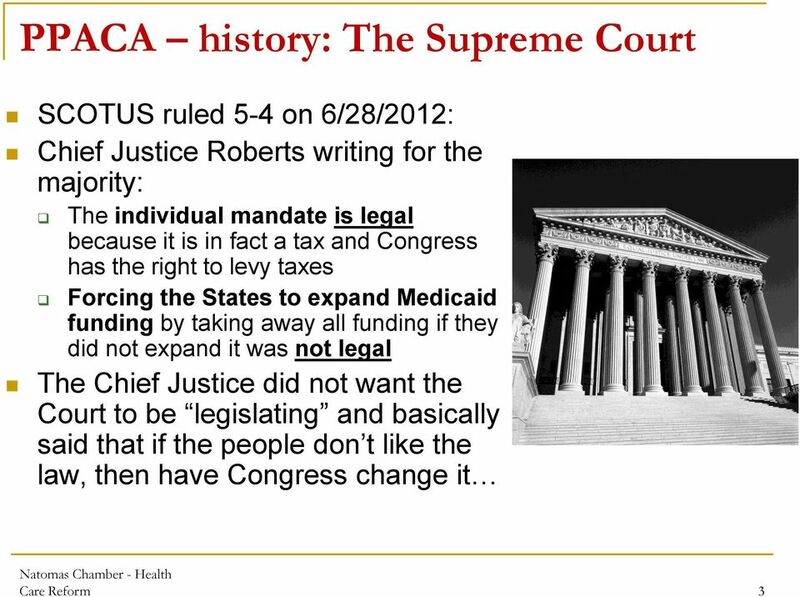 4872) passed by the Senate and House in early 2010 will go into effect over several years. 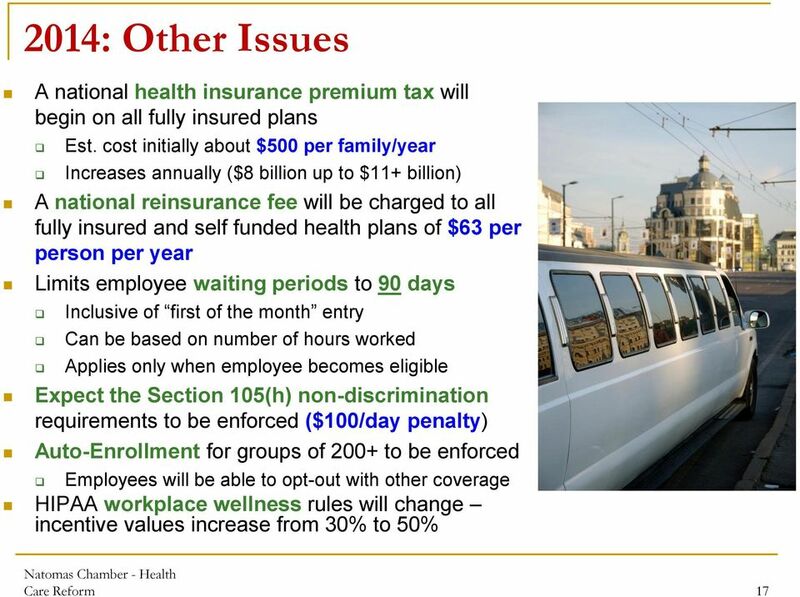 Ohio Health Benefits LLC. 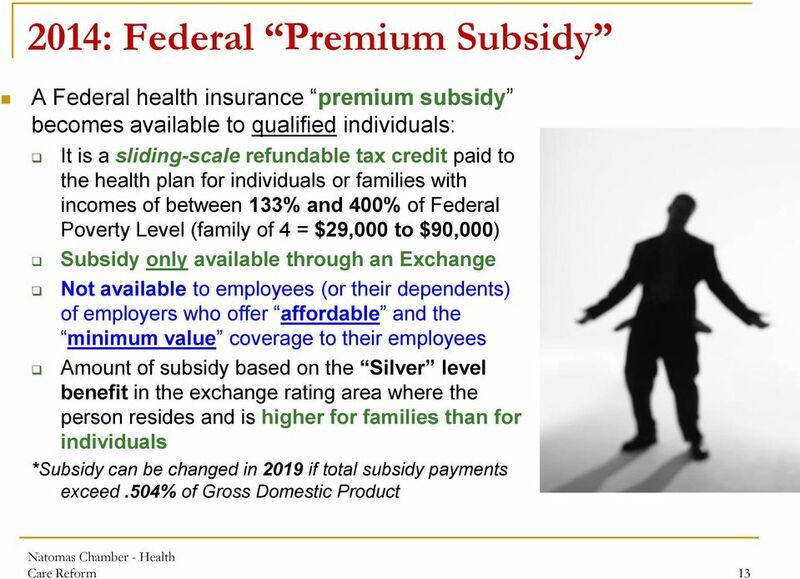 Your health insurance partner! !